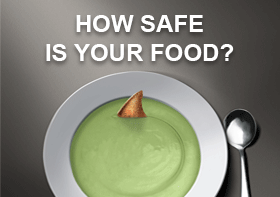 Ingestion and handling of contaminated food causes significant illness and death worldwide. 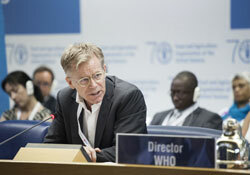 Across the WHO European Region, foodborne diseases are very common, even in the most developed countries, and represent a significant burden for public health. 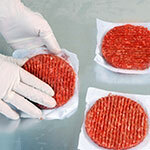 Outbreaks of foodborne disease are likely to also have economic implications, as they often involve commercially produced products. Kyrgyzstan has been selected as one of the first four countries to receive support under the new Codex Trust Fund, launched on 27 June 2016 at the 39th Session of the Codex Alimentarius Commission. 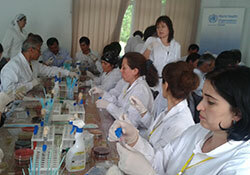 With WHO/Europe support, Tajikistan has increased national capacities in the prevention of foodborne disease and integrated surveillance of foodborne infections. Antibiotics are used in food animals not only for treatment, but also for disease prevention and growth promotion. This has important public health consequences as resistant bacteria can be passed on from animals to humans though the food chain. WHO/Europe’s training workshops help countries strengthen their capacities to tackle antibiotic resistance from a food safety perspective. Basic measures that help consumers learn safe habits for the preparation of food.